Eclectic selection running from midnight jazz moods to swinging house and dusted downbeats. "As much as Los Angeles gleams in the global mind as a gateway to dream fulfillment and televised wealth / fame amalgams, it’s equally a desert of disappointments. Hence the dead-end yoga cults, under-the-bridge tar dealers, valley burnouts, Inland Empire night-stalkers and seas of destitute Eastside lowlifes. This vibe is central to Afterhours’s languid, nocturnal musical vision, which has evolved from sleekly moody, synthesized sleepwalks to an unusually elegant hybridized trip-hop sub-species. Jammed signals sputter under broken, minor key scales; shuffling, crate-digger drum patterns give way to skeletal house rhythms (“Lovesick”), slow washes of shimmering texture (“Outcome”) and sampled, spectral jazz (“Night and Day”). 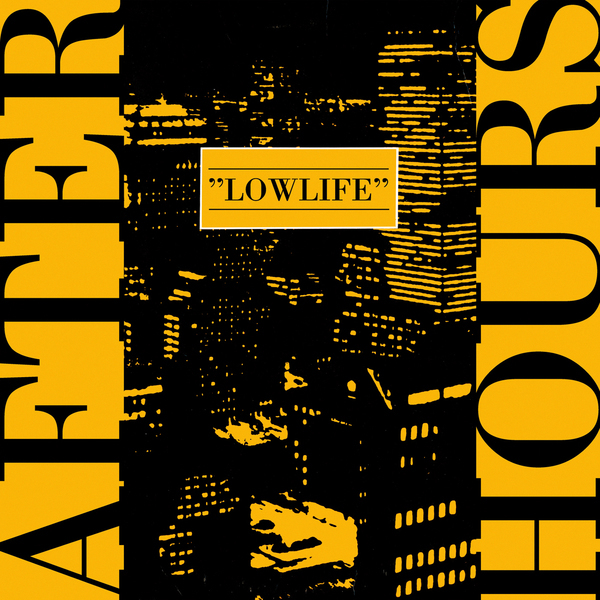 Though crafted with electronic means, most of the material on Lowlife centers around acoustic, physical sounds—reverbed piano, dusty snares, crisp percussive accents, soft-focus saxophone. 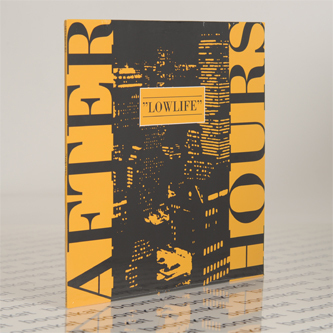 Fragile conjurings of urban ambience, the poetry and pulse of isolation, Staying Up Late To Make Music To Stay Up Late To—the world of Afterhours spins through the dark, en route to dawn."